The Hercules DJStarter Kit is the ideal compact, all-in-one solution to get into DJing with Serato DJ Lite. The Hercules DJStarter Kit is the ideal compact, all-in-one solution to get into DJing with Serato DJ Lite. 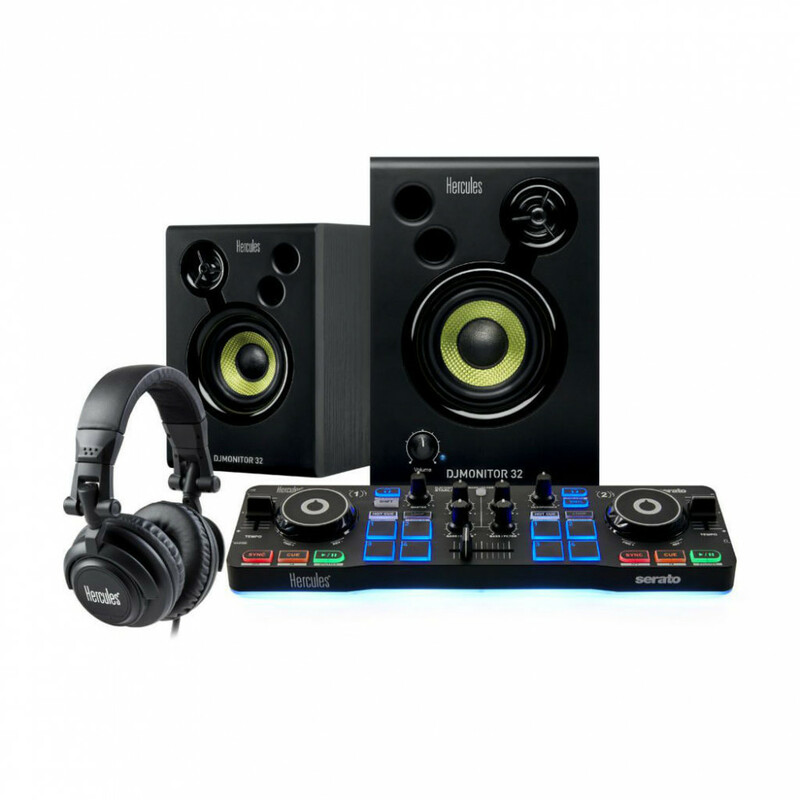 The kit provides everything you need to start DJing and comes complete with the Hercules DJControl Starlight controller, Hercules DJMonitor 32 speakers, HDP DJ M40.2 headphones and Serato DJ Lite. The DJControl Starlight is the ideal controller to get into DJing with Serato DJ Lite. This ultra-compact, ultra-light and ultra-practical device packs all the features needed! With Serato DJ Lite, you have everything you need to learn how to mix and scratch. Paired with the DJControl Starlight, you'll be sure to get mixing and scratching right away. 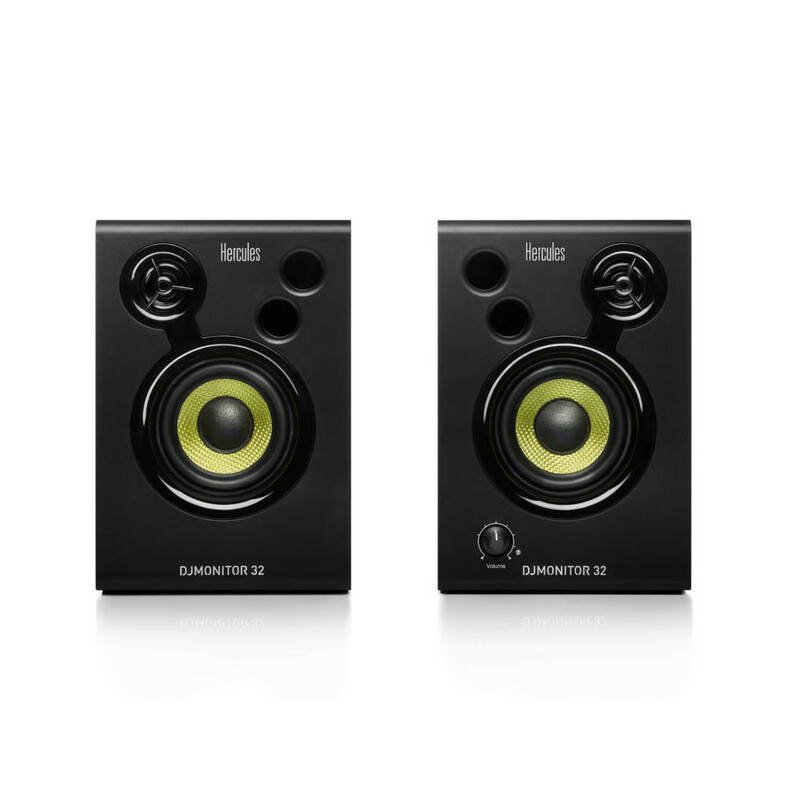 The Hercules DJStarter Kit includes a pair of Hercules DJMonitor 32 active monitor speakers, their compact size makes them easy to use on a desk in a bedroom or as the DJ’s monitor speakers at a party. Finally the included HDP DJ M40.2 headphones are essential for any aspiring DJ who wants to get started mixing. 4 pads × 4 modes (Hot Cue, Loop, FX, Sampler). A signature light feature: a clear and powerful RGB backlighting with a unique strobe effect that guarantees a captivating show! Efficient noise insulation: the closed-back ear-cups and wide, comfortable ear pads keep out ambient noise. 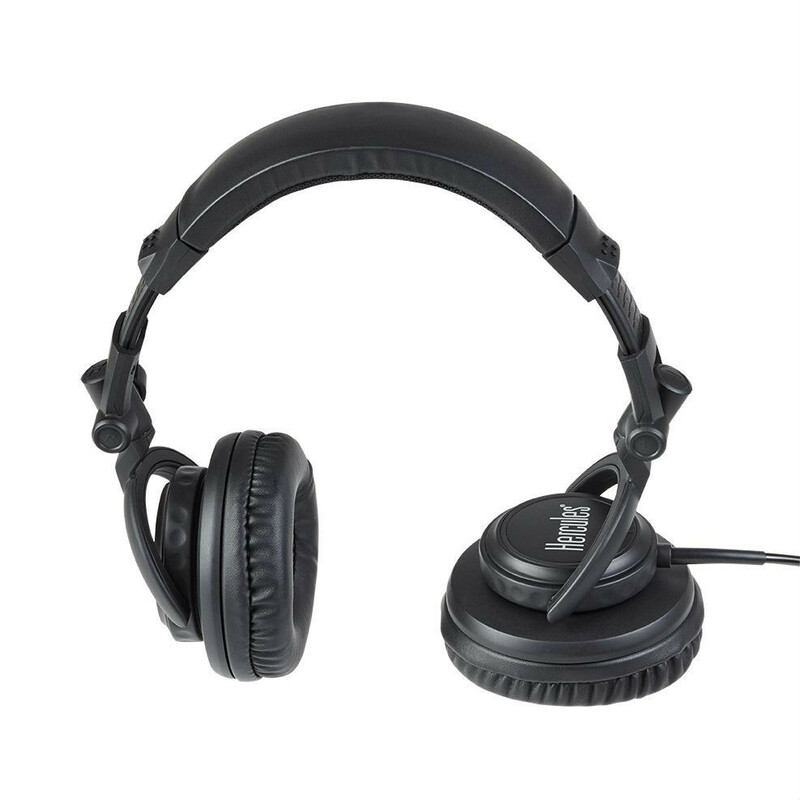 Perfect mobility: these practical headphones swivel round, for easy one-ear monitoring and easy folding. High sensitivity: ensures a high level of audio output for pre-listening in any environment. 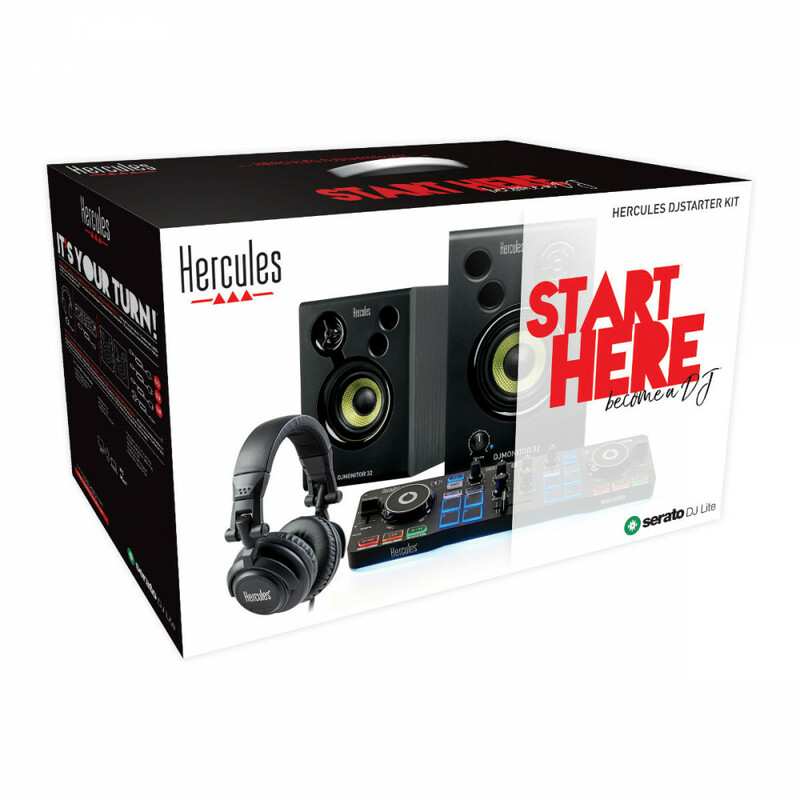 Seen the Hercules DJStarter Kit Cheaper?